As the technology propelling autonomous vehicles lurches forward, car companies have been struggling to make the leap between fundamental research and a marketable product. After an Uber test car struck and killed a woman in March of this year, the ride-sharing company abruptly shut down their self-driving program in Arizona. 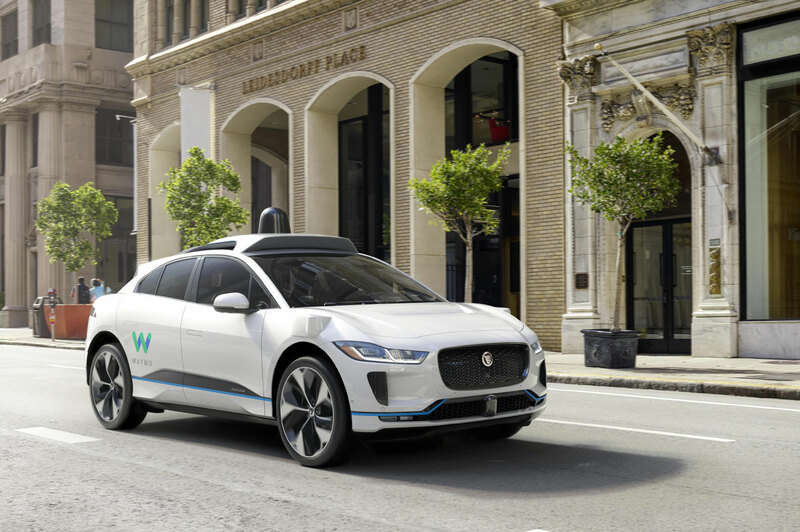 Now Waymo, the Alphabet-owned self-driving car company that had pledged it would launch a fleet of autonomous taxis in Arizona by the end of 2018, has reportedly been running into issues of their own. According to The Information, residents of Chandler, Arizona, a suburb of Phoenix, have become fed up with Waymo’s testing. The year-long process has seen cars stop without warning while making right turns at a T-shaped intersection, and sources have told The Information that the human safety drivers stationed in the passenger seat have routinely been forced to take manual control of the car. As with most other autonomous vehicle companies, Waymo uses safety drivers to take over when the car is in an unsafe or illegal position; the disengagement rate, or how frequently the human driver needs to take over per miles driven, is generally indicative of how well a self-driving car can move around on its own. The cars in Chandler have been deployed within a geo-fenced area–a location with GPS-defined boundaries–around Waymo’s office. Even in this small area, residents have complained that the abrupt stopping at intersections has caused them to nearly rear-end the test cars or to illegally drive around them. Waymo wouldn’t comment specifically on The Information’s report, but a spokesperson has said that Waymo’s cars are “continually learning” and that “safety remains its highest priority.” The company hasn’t backed down from its ride-hailing plan either, though it may be some time before a truly autonomous taxi service hits the streets. Waymo plans to station a human chaperone in each taxi, and the cars will operate within a set area where the streets have been thoroughly mapped. Early adopters will (maybe) be able to hail a ride in Waymo’s fleet of autonomous Chrysler Pacifica minivans at the end of the year, but the company eventually hopes to roll out 20,000 electric Jaguar-built SUVs by 2020.